A new trailer and announcement is expected from Hideo Kojima on Thursday regarding Metal Gear Solid V: Ground Zeroes, but the famed video game designer might have gone and spoiled the surprise by mistake. Or was this all just on purpose? You can never tell with the guy! Much of this is already known, or at least supposed to be known. The ridiculous announcement of Ground Zeroes and Metal Gear Solid V: The Phantom Pain still has Metal Gear Solid fans scratching their heads, wondering if the two titles are in fact one game, separate games, chapters within a game, or if Ground Zeroes is just a tech demo before the main Metal Gear Solid V: The Phantom Pain event. We do know that this is a separate game for the PlayStation 3 and Xbox 360, and the date was always assumed to take place in the 1970s. Missions, story, and side-ops have always been a part of Metal Gear Solid, so no surprise there. What we have not heard yet, and possibly might be hearing from the brass at Konami in the announcement on Thursday, is that the PlayStation version of the game is going to get some exclusive content. Hideo Kojima has always treated the Xbox versions of the games as a bit of an afterthought, just a way to put his creations into more hands, so this wouldn't be surprising. I'm also expecting to hear a release date. 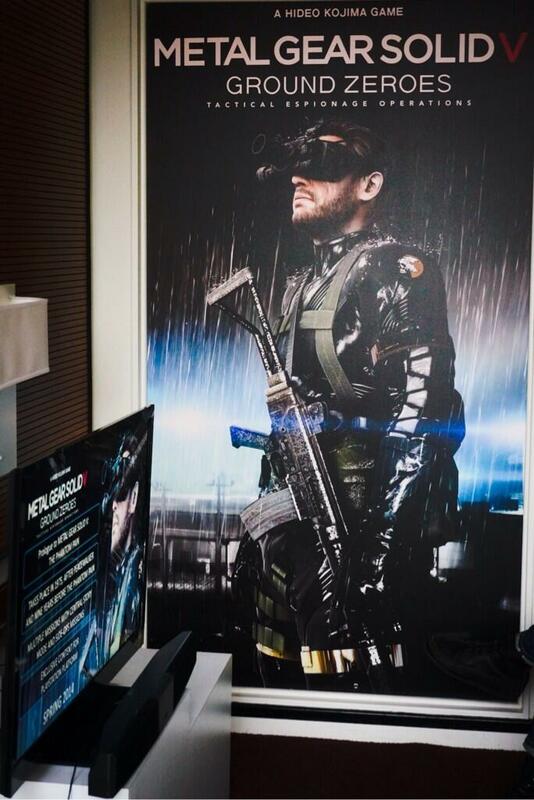 Metal Gear Solid V: Ground Zeroes has been given a window of early 2014, but nothing concrete has been established yet. Stay tuned for the trailer when it becomes available.